The Australian Curriculum – History has seven central concepts framing a study of History across Foundation – Year 10. These are: evidence, cause and effect, change and continuity, perspectives, empathy, significance and contestability. These second order or meta concepts, provide a clear foundation for building student understanding (concept formation, consolidation and refinement) within and across sequential years of learning. These concepts allow students to learn about the history of Asia and Australia’s engagement with Asia in a deeper and more meaningful manner. To demonstrate this, examples of each concept mapped against specific Asian History content are provided. These examples of Key History concepts were developed by the pre-service teachers; David Blencowe, Johanna Petkov, Shanae Burnett-Raby, Alexandra O’Connor and Dr Catherine Hart from the Australian Catholic University. Relevance: This ancient civilization was highly urbanised, with an advanced writing system and elaborate trade routes with the Near East. Students explore the nature of death and funerary customs using primary evidence in the form of burials and accompanying grave goods. Students are encouraged to discuss the types of information that can be gathered about a culture from examining their burial remains, particularly one whose ancient script is yet to be deciphered. 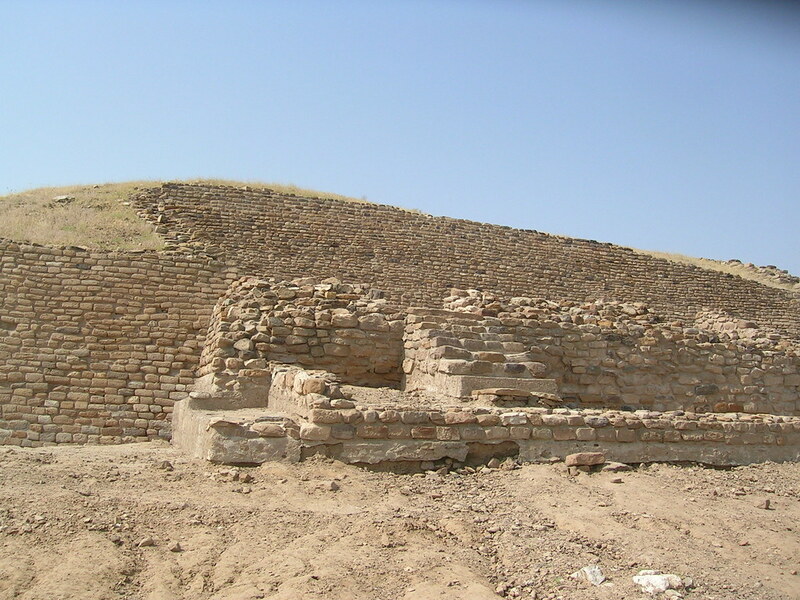 Going further: Students evaluate potential reasons for the change in burial practice from interments to cremation towards the end of the Harappan civilization, and any broader implications of this. Relevance: Statistics provide important evidence. Students access the ABCSplash ‘Choose your own statistics: Refugees and Asylum Seekers’. They use statistics to create data sets and compare and contrast the countries of origin and countries of asylum of refugees over time. Going further: Students locate and examine primary source evidence to complement their statistical analysis.